Being a part of a Sikh Society at university is an amazing opportunity. Not only do you get the chance to help shape the society and your community but you also have the chance to develop skills which will help you in the future no matter where life takes you. 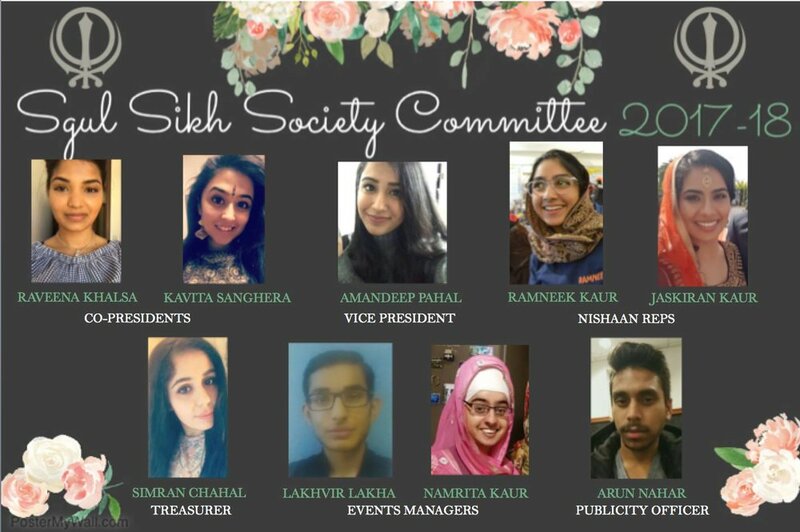 We caught up with Raveena Kaur who was the President of St. George’s Sikh Society 2017/18 to see how she developed these skills as well as some of the challenges she faced. What challenges did you face as a President of the Sikh Society? Raveena: “We had one of our biggest events around the corner, Langar on Campus. I knew I had a team to help me but was concerned the member was not able to commit fully to the event. For that reason, I asked to speak to them in person and once we had a rather long discussion, they had apologised, understood how they affected the events and we both decided it was best they stepped down as they had to commit to many other priorities. Volunteers at St George's first ever langar on campus! 1. As President of any society you be willing to put in the extra mile and make sure you keep the society as a priority! If you push things to the side, your to do list will build up! Thanks to Raveena Kaur for sharing her thoughts and experiences so openly and honestly. 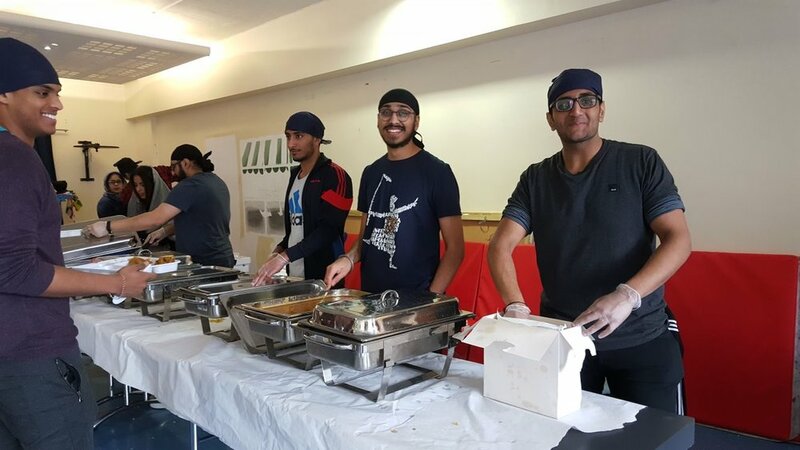 The year Raveena Kaur and her team did seva, St George’s University Sikh Soc were incredibly successful and did a fantastic job of running their first Langar on Campus event, proving that with effort and determination, small universities can run a successful Langar event also. Well done to all the team.